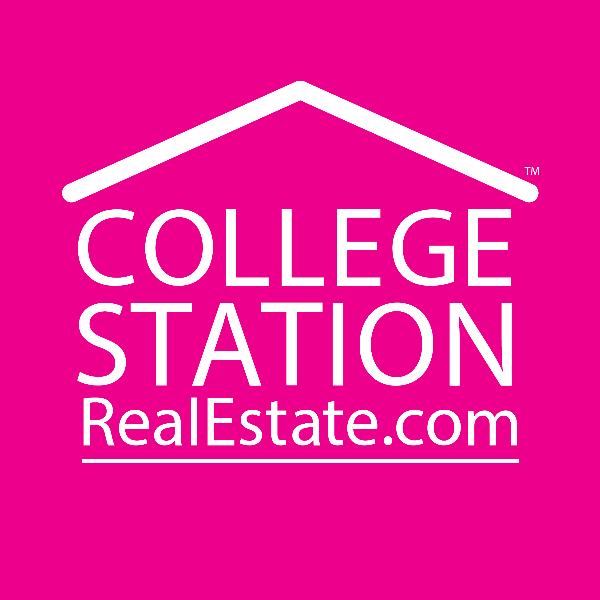 CollegeStationRealEstate.com is a solid team of real estate professionals covering the Bryan/College Station area. We would love a chance to earn your real estate business. Our team takes pride in the client experience and that shows by the huge number of 5-star reviews we consistently receive. Should you need to buy or sell, we would be happy to sit down with you for a no pressure initial consultation to access your needs.